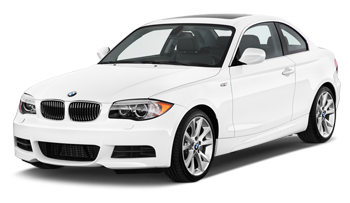 Have you hit the point with your BMW where you are in need of a BMW Inspection 2 service? If so, you’ve found the right company that will perform the service for you at a price that won’t break your bank account! At EuroCare in Missouri City, we are going to provide you with excellent service that just can’t be beat. We will provide you with a BMW inspection 2 service and make sure that your vehicle is running at peak performance. A BMW Inspection 2 is a suggested maintenance milestone by professional mechanics. Now, don’t get me wrong; BMWs are excellent vehicles that have been crafted by the hands and minds of some of the most intelligent people in the world. They have quality parts and are quality-made vehicles, but any vehicle can encounter problems at some point, which is why the BMW Inspection 2 service is highly suggested. Our mechanics will check over your vehicle meticulously and we will diagnose any problems that have been found with your vehicle. Providing we find any problems, we will notify you immediately and let you know as to what we suggest you do. After all, we want to make sure that your vehicle can be safely driven on the roads – and we want to keep it that way.